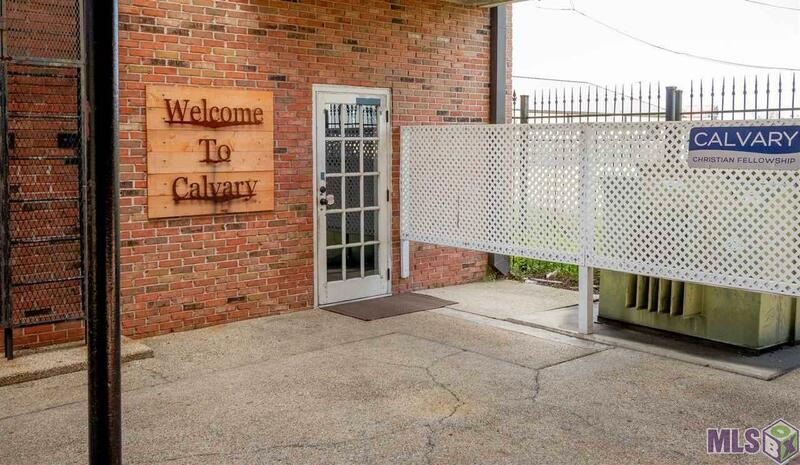 Convenient location, currently used as a church with children's ministry and offices. 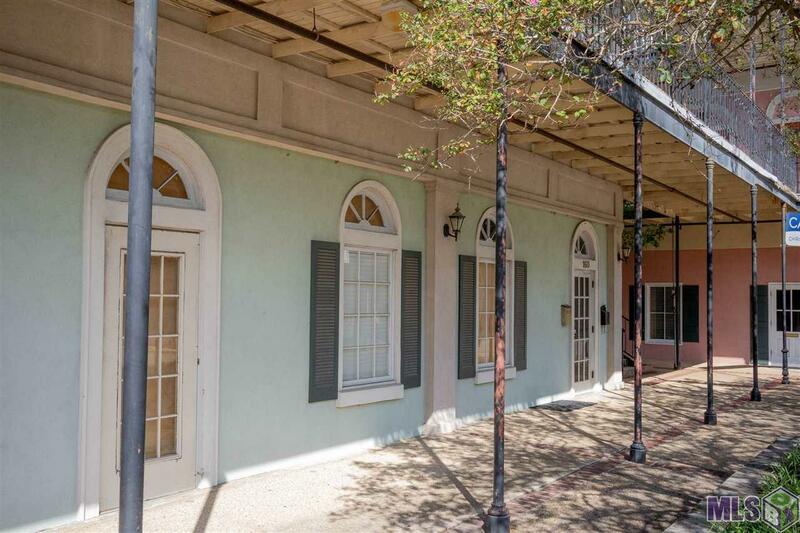 New Orleans style condos located on the first floor. Sanctuary currently seats approximately 170. 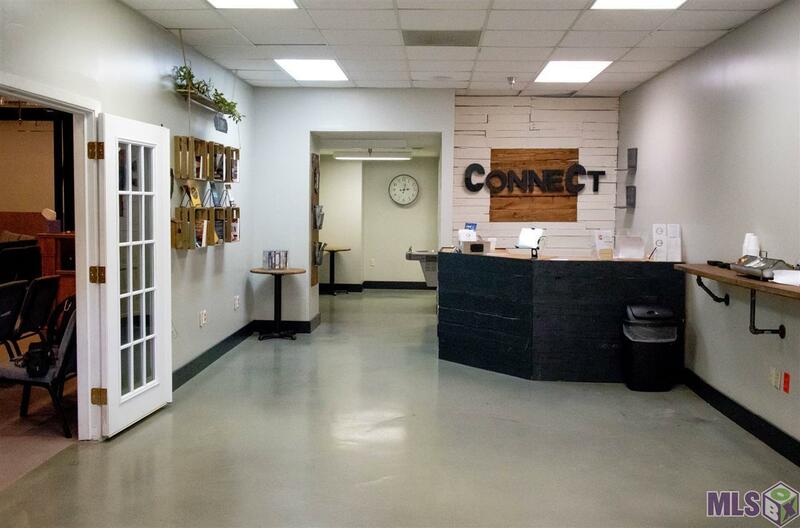 The children's ministry building has 7+ offices, full kitchen, and washer and dryer connections. 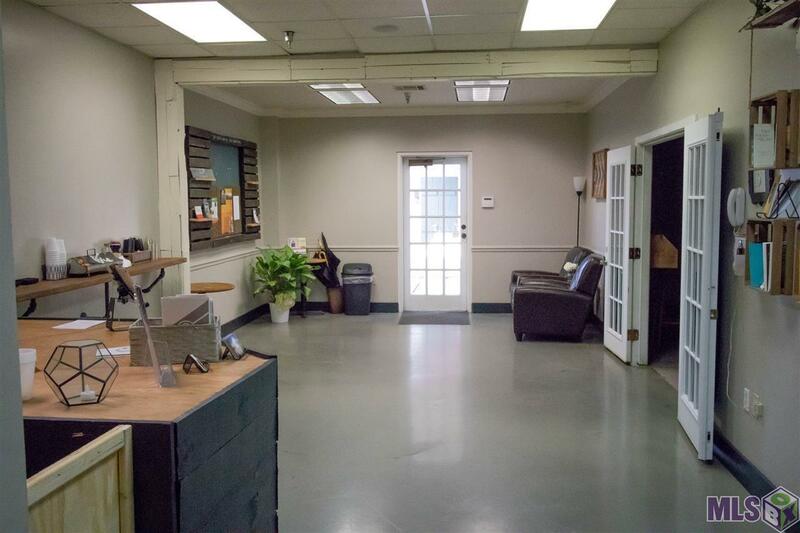 Ample parking with rear and side lot. Did not flood in the great flood of 2016. Listing provided courtesy of Acadian Real Estate Services Llc.© 2019 Multiple Listing Service of the Greater Baton Rouge Association of REALTORS®, Inc. All rights reserved. Information Deemed Reliable but Not Guaranteed.